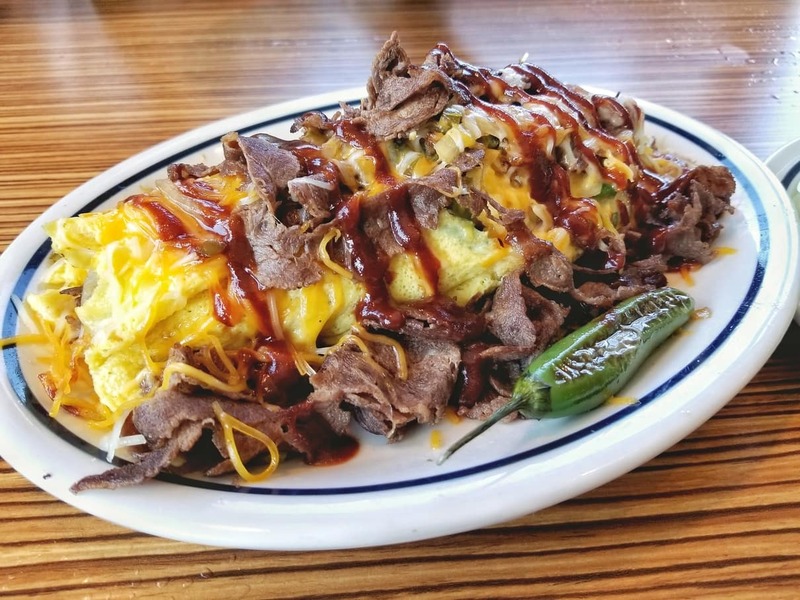 IHOP is making a bunch of noise with their new Grinch-themed holiday menu, and the biggest offering in the seasonal lineup is a true beast of an omelette. Named after the Roast Beast of Dr. Seuss lore, those who carve into the Who-Roast Beast Omelette will find a breakfast behemoth that keeps the flavors of BBQ going strong through the cold winter months. Tucked inside is a healthy helping of shredded beef, hash browns, jalapenos, Monterey Jack, cheddar, and onions. It's topped with shredded cheese, a serrano pepper, and a generous drizzle of BBQ sauce. 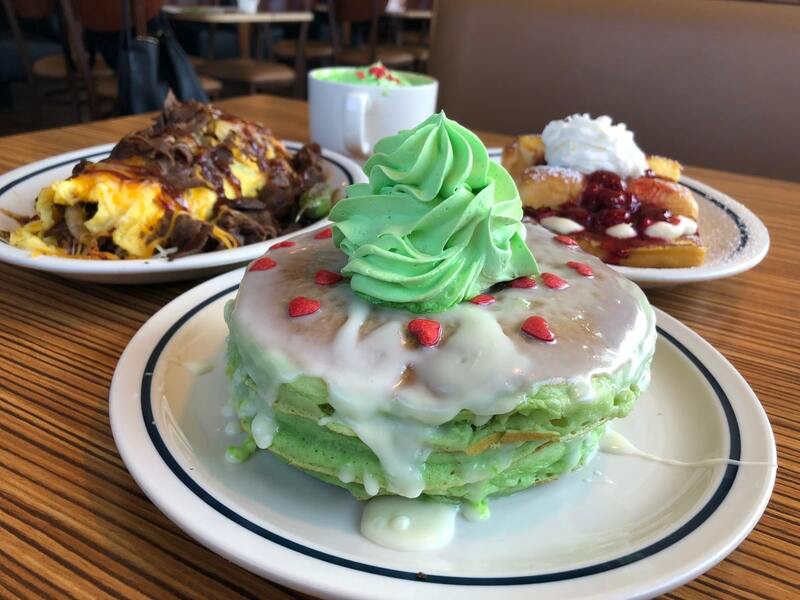 While the feast comes with three buttermilk pancakes on its own, you can always for opt for the Grinch Green pancakes that are also part of the new festive menu. The neon-green flapjacks come with cream cheese icing, red candy hearts, and a green whipped topping. 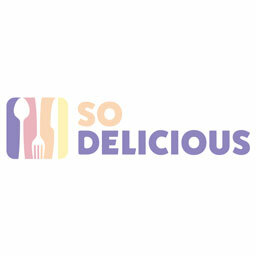 Other items on the festive menu include a stuffed cheesecake French toast and a minty hot chocolate that makes for a refreshing yet creamy accompaniment to the oversized BBQ omelette.